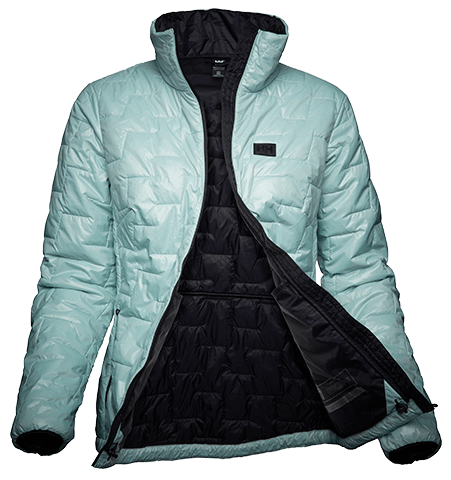 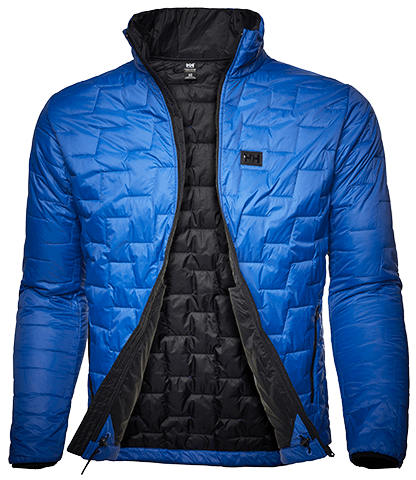 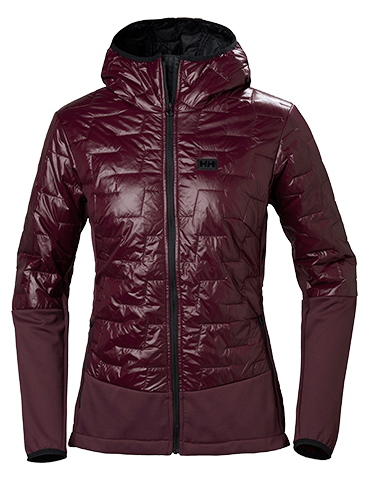 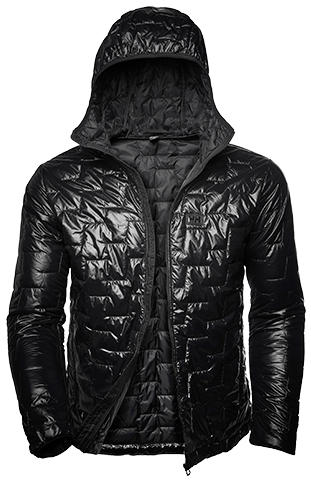 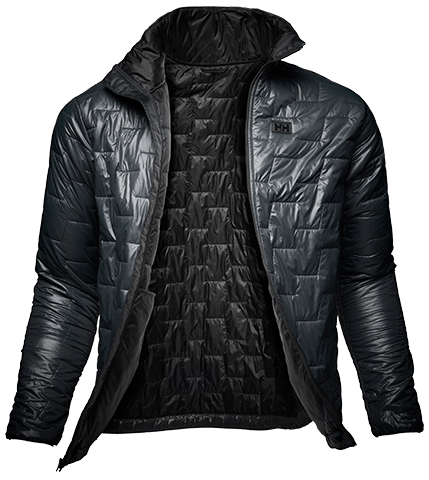 Feel lighter yet warmer with our revolutionary new insulation jacket. 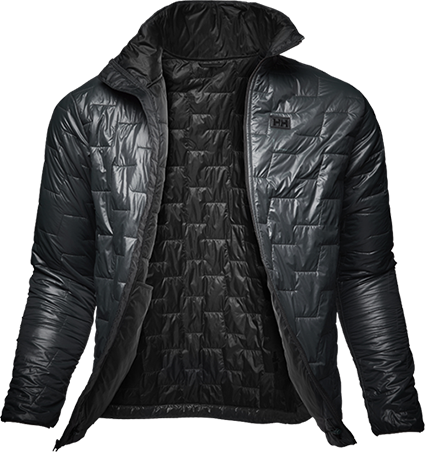 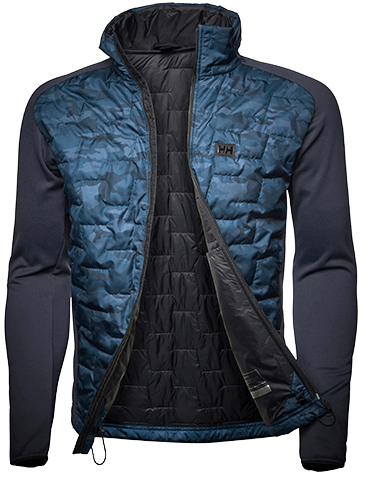 An exclusive collaboration combining our unique LIFA® technology with Primaloft® insulation and extensive expertise in synthetic insulation. 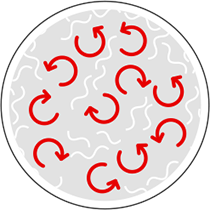 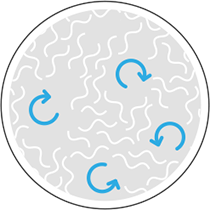 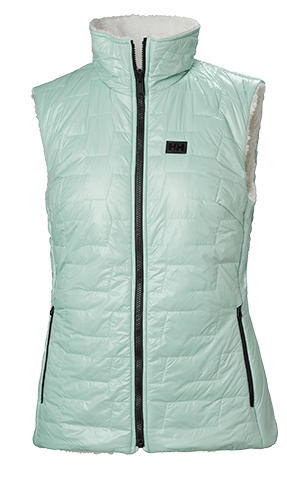  The new LIFALOFT™ insulation retains more heat while remaining lightweight and comfortable during even the most intensive activities.